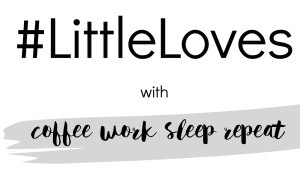 It's Friday which can only mean one thing, it's time for another Little Loves post, so here's what I've been loving this week. 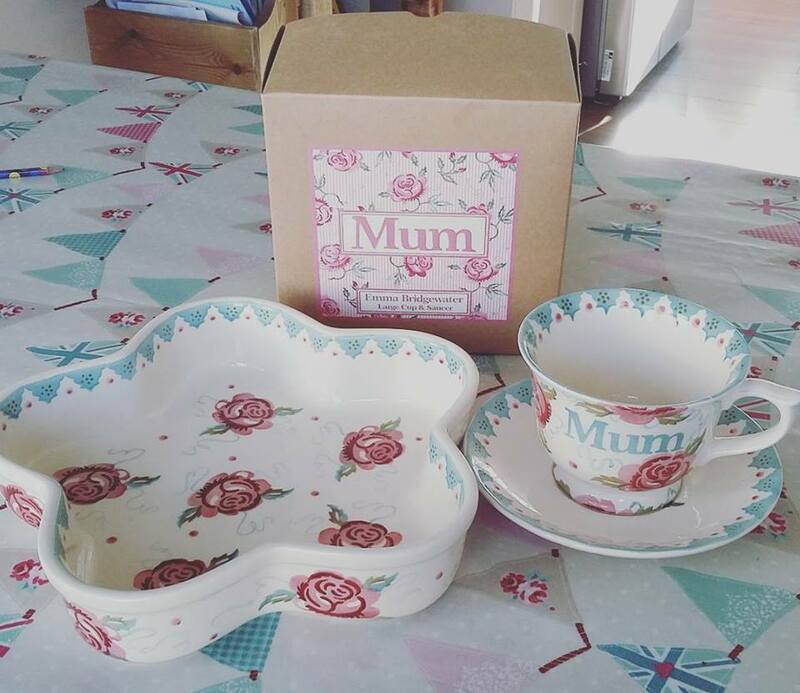 In all honesty I haven't been reading anything this week other than all of the lovely words in my birthday cards and lots of really sweet messages on my social media accounts, it was my birthday on Wednesday and I got some lovely gifts including these gorgeous items from Emma Bridgewater. I'm not sure why but I'm totally obsessed with watching planner videos on Youtube at the moment, if you're not familiar with them it's where you basically watch someone plan out their week in their planner using super pretty stickers and the end result is gorgeous. I just find the videos really relaxing, my favourite two people to watch are Jenna Rose xo and Glam Planner. 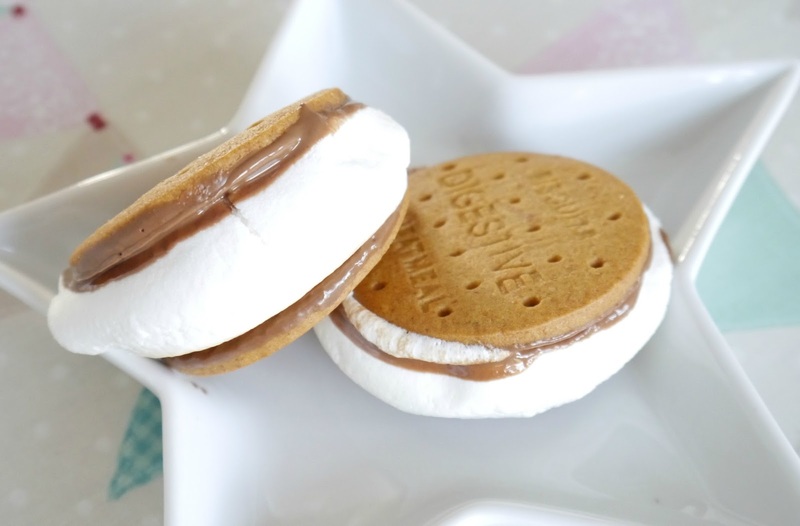 This week me and the kids have been making s'mores, they're super yummy and so quick and easy to make, if you want to know how I made them then you can read my recipe post here. 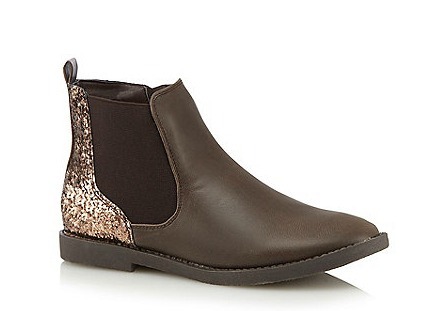 I haven't worn anything really worth talking about this last week because I haven't been out much but I have been wearing my new Chelsea boots quite a bit which I'm really loving at the moment so I'll include those. There's one song that I've been obsessed with this week and that is Pillow Talk by Zayn Malik, it's one of those songs that just gets into your head and when I first heard it I wasn't blown away but before I knew it I had it on repeat and I really love it. 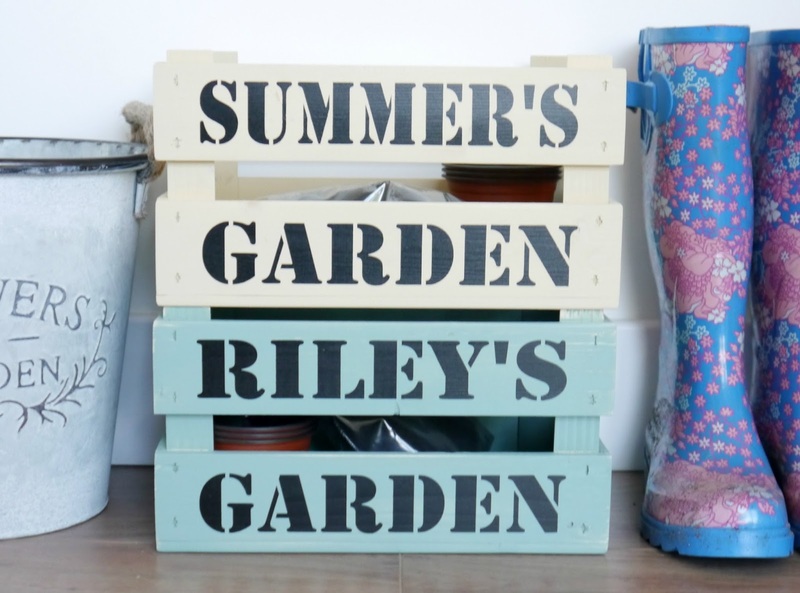 I just wanted to include something really cute that I got for the kids recently which are these personalised planter crates for them to plant some seeds in and have their own little gardens. I thought they would help the kids get into gardening a bit more and make them feel like they have their own little areas to tend to while me and my husband are sorting out the rest of the garden. 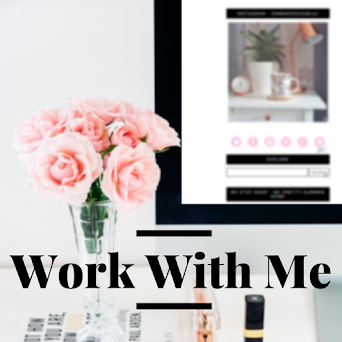 If you would like to know where I got them from then take a look at my post here. I've never seen those planner videos before. Such pretty pages - not like my planners, haha!